We can help you implement up to date Cloud based Accounting Software reducing dramatically the time you need to spend “on the bookwork”. Systems and controls within your business can help monitor the performance of your business and enhance its value as they can reduce the dependency on key employees. By having these systems and controls in place, this will allow your management, or yourself as the business owner, to be able to make key business decisions with the right information available. 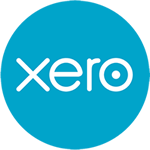 We are a professional partner with MYOB and have Xero Intuit Certified Advisors who can help with ensuring that your business has systems in place which will allow the key people in your business to rely on the financial information available. Unlike many other firms we recognise that clients may want to pick their own software platform, or that one package may be more suitable to the client than another. We will assist with software implementation and use to ensure the best result is achieved, irrespective of the software package. 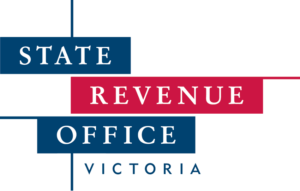 We have significant experience and expertise in all areas of taxation including Income Tax, GST, Fringe Benefits Tax, State Taxes and in general taxes and levies impacting SME’s. Our staff are well qualified to deal with clients taxation matters and undertake extensive ongoing professional training to keep abreast of the ongoing changes to Taxation Legislation and Tax Office interpretations. Preparation of BAS and IAS forms. Advice and training in computer accounting packages such as MYOB, Xero and Intuit to assist with taxation reporting. 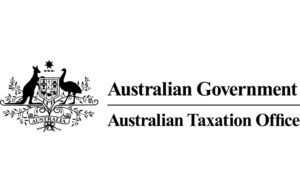 Casey Partners can assist with all ASIC responsibilities of your company acting as the company agent and being responsible for the lodgment and update of your ASIC corporate records and Company Register. Often clients are not aware of the lodging responsibilities relative to changes in company officers, shareholders, etc and leave the company exposed to significant ASIC penalties. We ensure compliance with ASIC requirements.